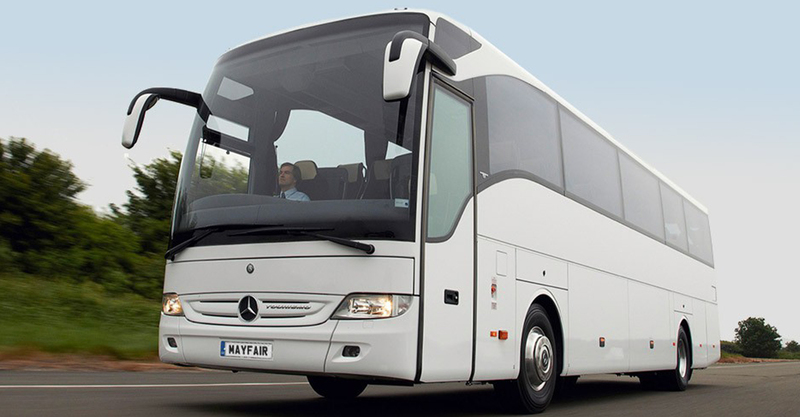 Mayfair Coaches has been providing coach hire and minibus hire in London for over 15 years. 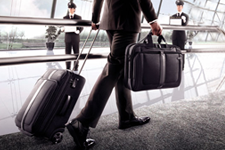 Originally set up to support our executive car service, it soon grew into a popular coach operator within the London hotels community as an airport transfer provider for medium and large groups. 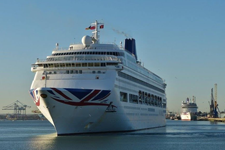 In addition to catering for many of London’s hotels, we have established strong relationships with many international tour operators for their airport transfers, London coach tours and UK coach tours. Thank you so much for the fab coach service you supplied for our wedding on the 8th. The drivers were so patient and friendly, we have recommended you to all our friends on facebook. Greetings from Chamonix, I am so grateful you accommodated me and my colleagues with such little notice. The coach was lovely and warm and there was plenty of room for all the ski’s. I am definitely going to use you again next year. The guys at Mayfair were so on the ball. They called me the day before to adjust the departure time because of new roadworks on our route. We would have been late and my sister would have been so mad, Thank you. Our day went very well from the beginning. The driver was early and helped my wife put all the food and bags under the coach before everyone turned up. I know why my son recommended them to me. Everything was so simple. The quotation and booking was so clear and not confusing for me. The coach was very nice and the driver was smiley and calm, even late in the evening when we were coming back. 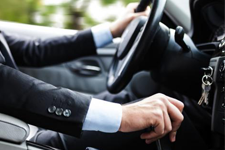 As a coach hire service licensed by the Driver & Vehicle Standards Agency and Public Carriage Offices, we provide a variety of vehicle options to the highest possible standards. In order to help you get the most out of your coach trip to London, our knowledgeable team can assist you a with the planning of your excursion down to the very finest detail. 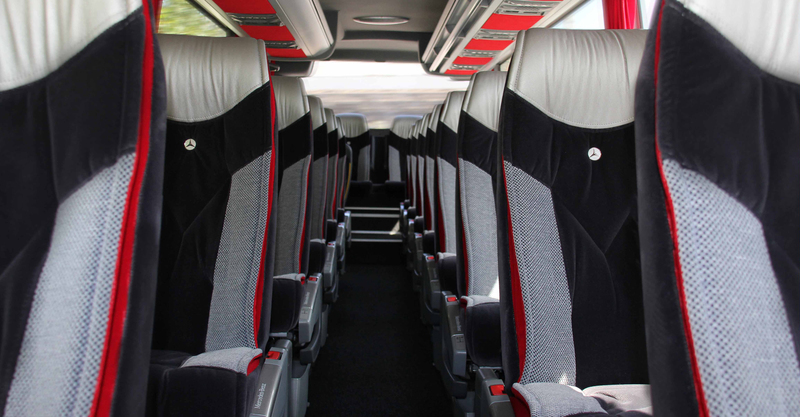 With years of coach hire experience in London, we are perfectly positioned to supply our clients with impeccable services at extremely affordable prices. 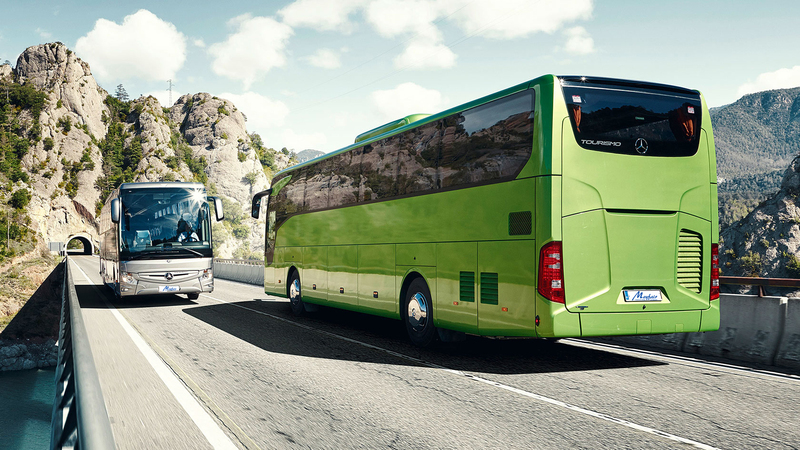 Due to the steep competition in the industry, we are trying to make a difference in coach hire services. To achieve this goal we adhere to a number of laid down standards that cover anything from offering our clients coaches that undergo regular maintenance to top quality staff training and customer care. We strongly believe in incorporating the highest quality standards in all aspects of our London coach hire operations. 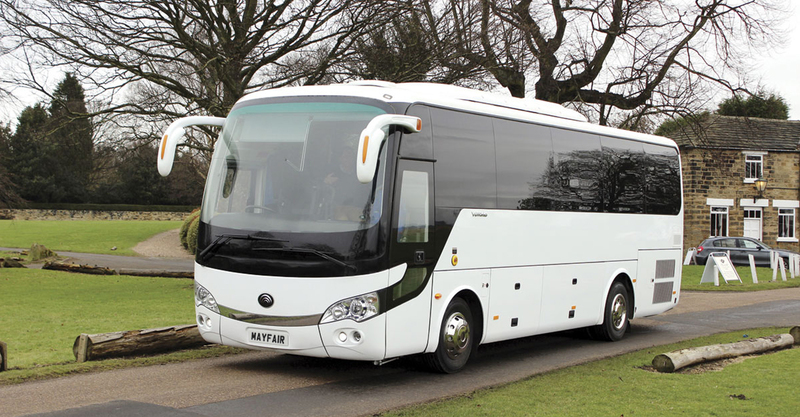 Being a licensed national coach hire operator regulated by the DVSA, you can be sure that our fleet adhere to a strict safety inspection and maintenance regime. At the same time, our company is regularly audited to ensure a clean, safe and professional environment, one that is in accordance with the current Health and Safety regulations. In case you want to learn more about our safety procedures, please call our London office for details. Here at Mayfair we pride ourselves on employing the most experienced and knowledgeable drivers who have great customer service skills and a friendly helpful attitude. Our operations staff members are trained on the latest logistical software and are committed to providing you with the most efficient logistical solutions in order to ensure your London coach hire costs are kept to a minimum. Foe these reasons we can guarantee that your trip to London and the surrounding Home Counties is going to be safe, smooth and comfortable.